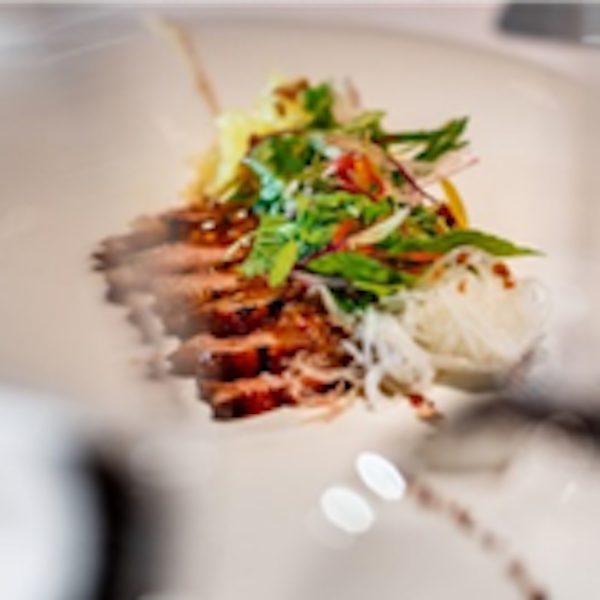 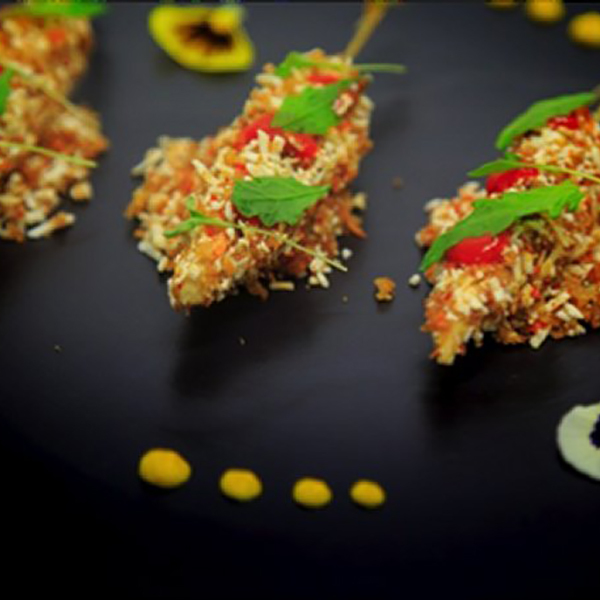 Grand Velas Riviera Maya’s Sen Lin was awarded the American Automobile Association’s (AAA) Four Diamond Award, the fourth restaurant at the resort to be so honored. 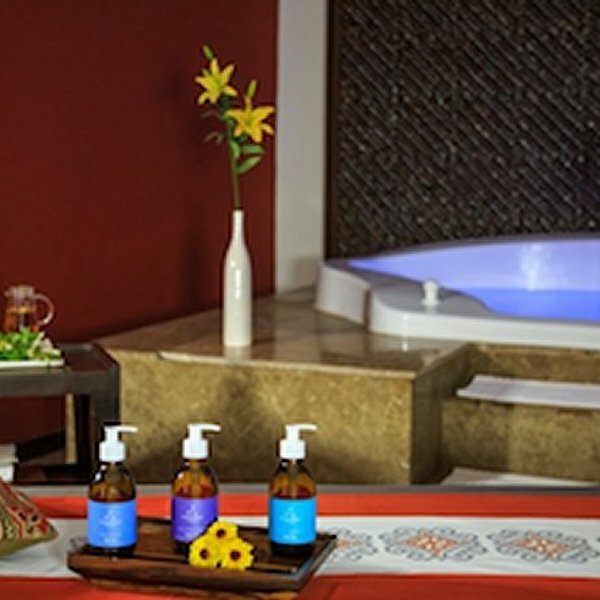 To help those travelers that struggle with sleep problems, such as insomnia, sleep apnea or even jet lag after a long flight, Se Spa at the AAA Five Diamond Grand Velas Riviera Maya has introduced a new Aroma Zen Bath Meditation. 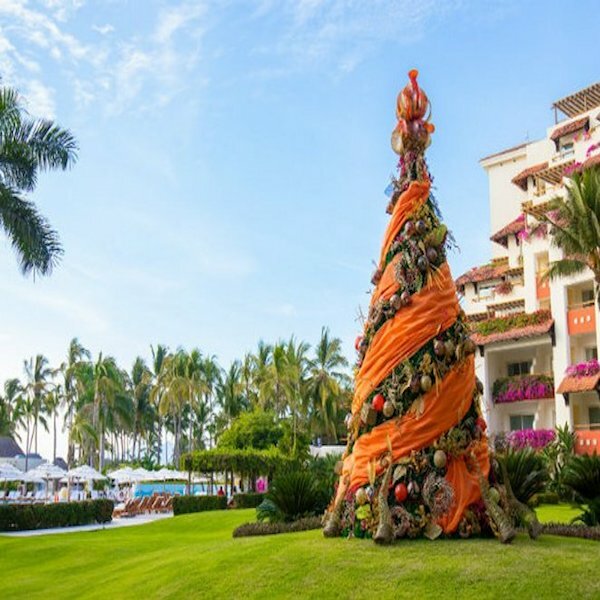 Mexico’s Grand Velas Resorts bring the joy and wonder of the holiday season to guests with their ensuite tree decorating, holiday-themed activities, and additional “gifts.” When booking by November 30th, up to two children (ages 4 -12) are complimentary at the resorts in Riviera Maya and Riviera Nayarit.